Is this a new fashion trend? We all know that celebrity couple James Reid and Nadine Lustre have always been fans of new fashion trends. 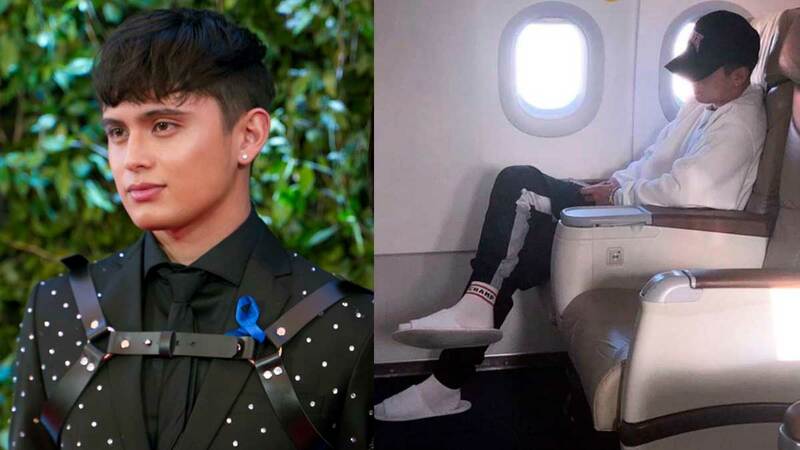 Remember when James wowed us all by wearing an all-black suit with a chest harness to the 2018 ABS-CBN Ball? Meanwhile, Nadine totally owned the chunky sneakers trend even before we knew it was an actual thing! 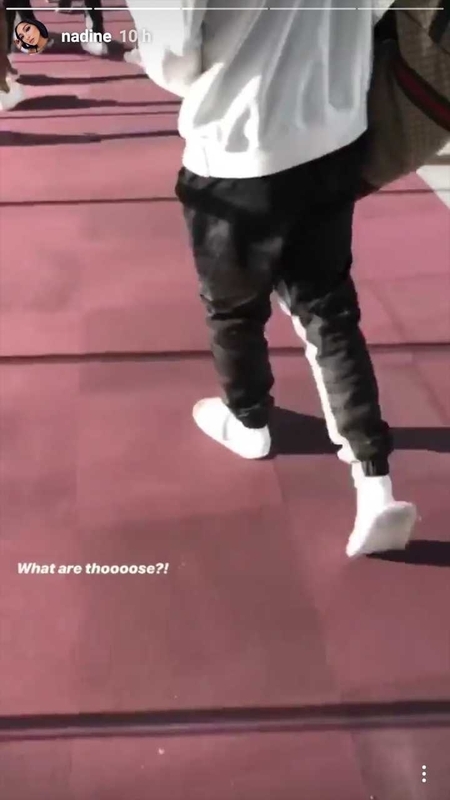 In 2019, it looks like James is trying out a whole new ~craze~: Hotel slippers with socks! 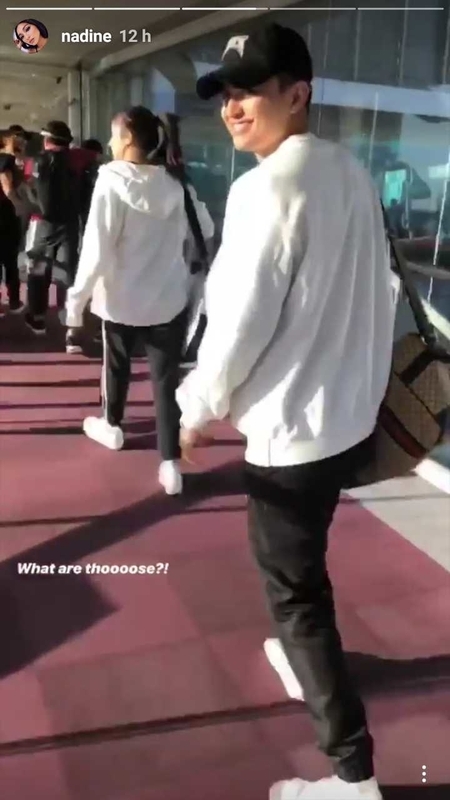 On Instagram Stories, Nadine posted a video of her BF walking inside an airport, with the caption, "What are thoooose?!" 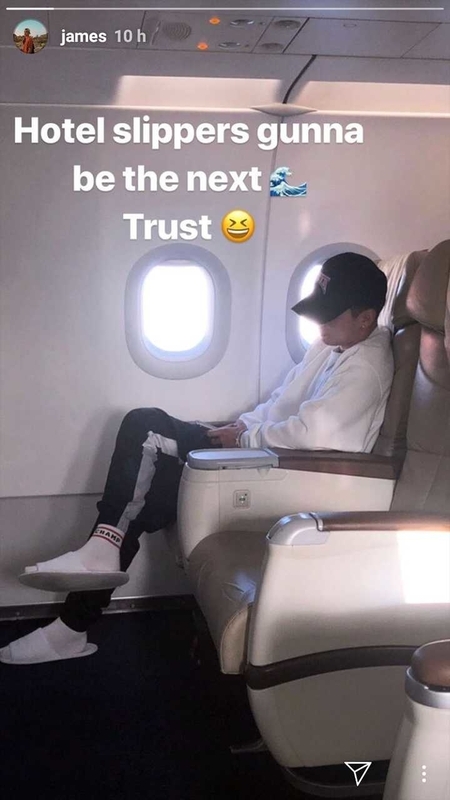 Later, James also shared a photo of him inside the plane, saying, "Hotel slippers gunna be the next [wave emoji]. Trust [laughing emoji]." LOL! Yeah, we all know he's just kidding. We don't know WHY, and we don't know HOW James ended up wearing slippers on a plane, but we are all for this ~super comfortable~ new look!